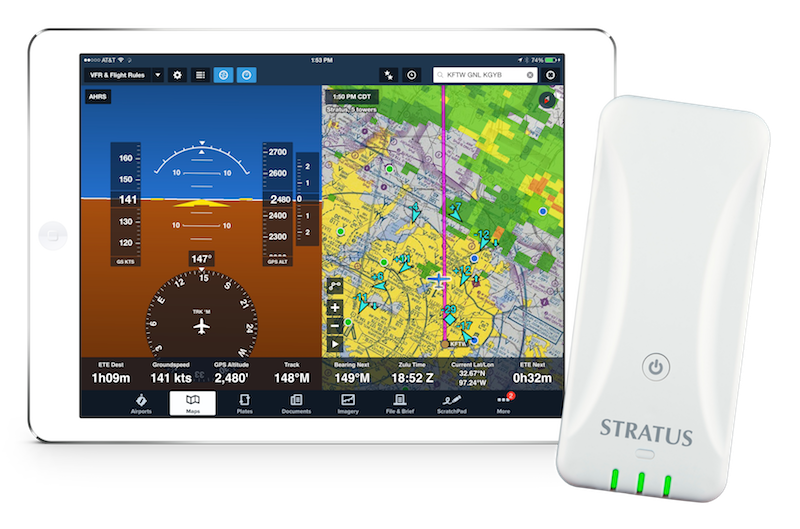 The portable Stratus 3 is an affordable ADS-B In solution that delivers invaluable weather, traffic, GPS data, and backup attitude information to your iPad and iPhone. The Stratus 3 portable, wireless ADS-B receiver delivers solid performance in a pilot-friendly design. Single-button operation means you can just connect and go and an 8-hour battery life keeps you flying all day. Stratus is designed to work hand-in-glove with ForeFlight and is a joy to fly with. Made in USA. 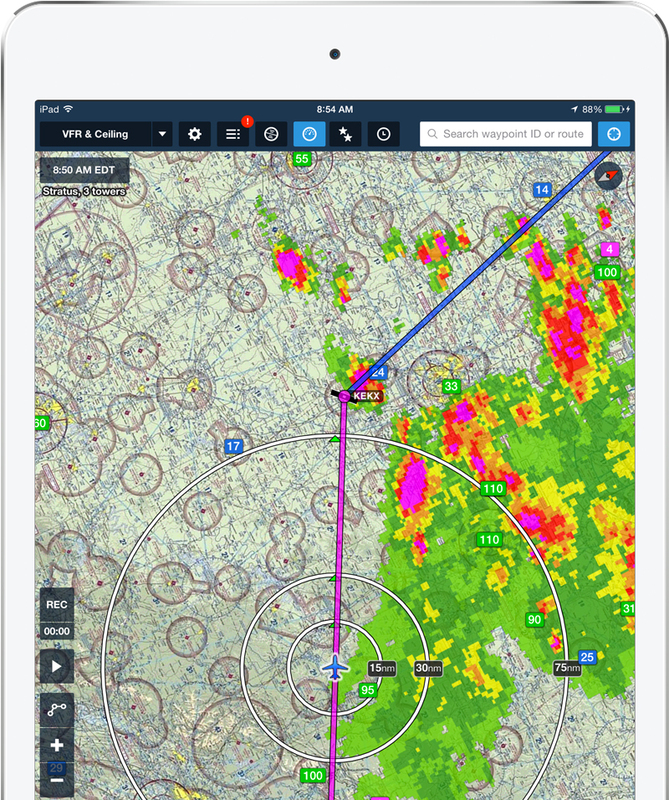 Stratus enables inflight subscription-free ADS-B weather. METARs, TAFs, animated regional NEXRAD, CONUS NEXRAD, NOTAMs, AIRMETs, SIGMETs, TFRs, winds and temperatures aloft, and PIREPS are all delivered over the air. 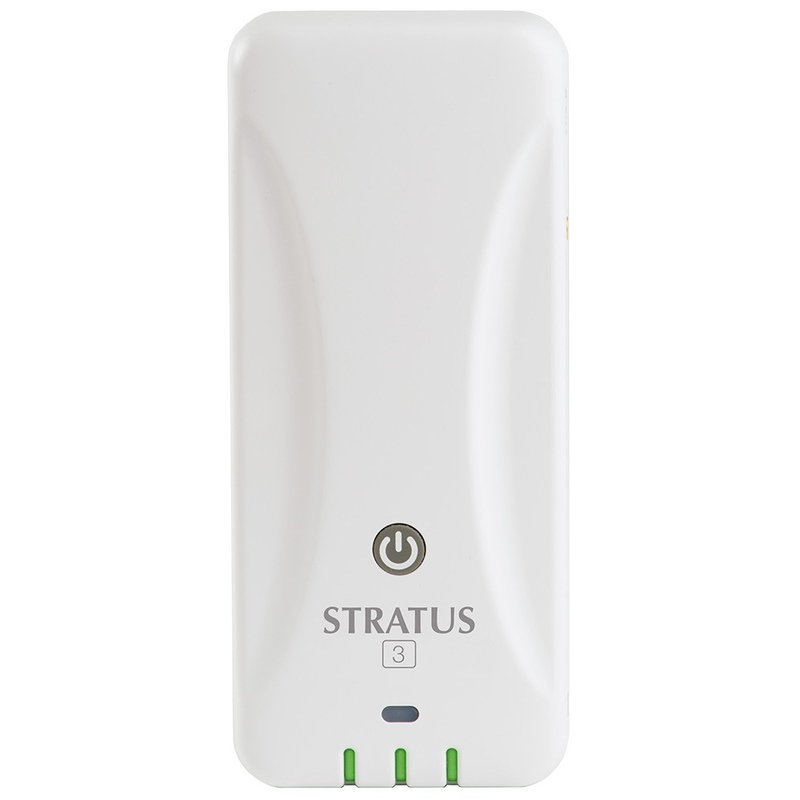 Stratus Replay provides automatic 30 minute storage of FIS-B data. Sleep the iPad and then receive a burst of updates when the iPad wakes. If there is more than one iPad connected, each iPad will be synced to have the same data replayed. 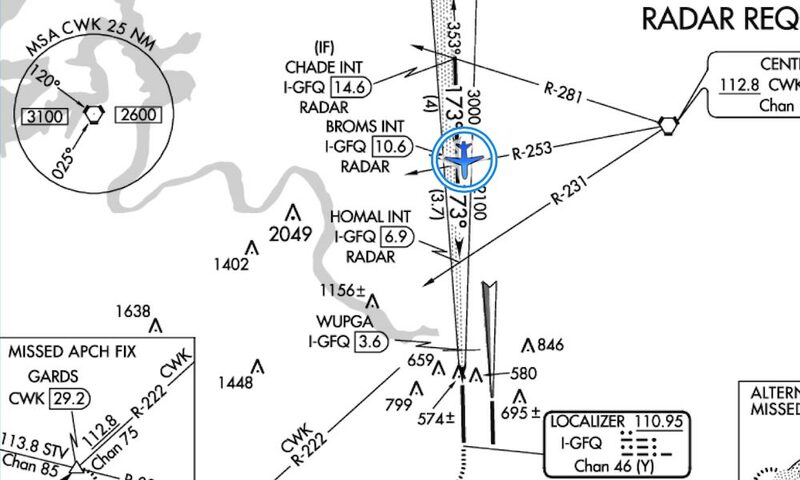 ForeFlight will also animate ADS-B radar, looping up to 30 minutes of NEXRAD while in flight. The fast-locking, WAAS GPS aboard Stratus enables features like geo-referenced plates, moving map, and own-ship position on taxi diagrams. 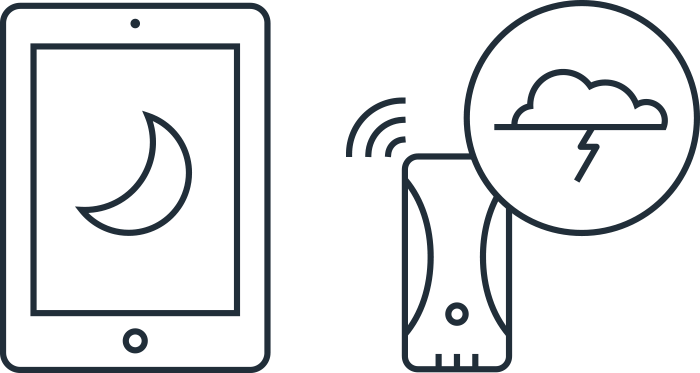 With WAAS, you will frequently see 1 meter accuracy or better. When connected to Stratus, ForeFlight Mobile can display dual band (978 MHz and 1090 MHz) air-to-air, ADS-R, and TIS-B traffic. 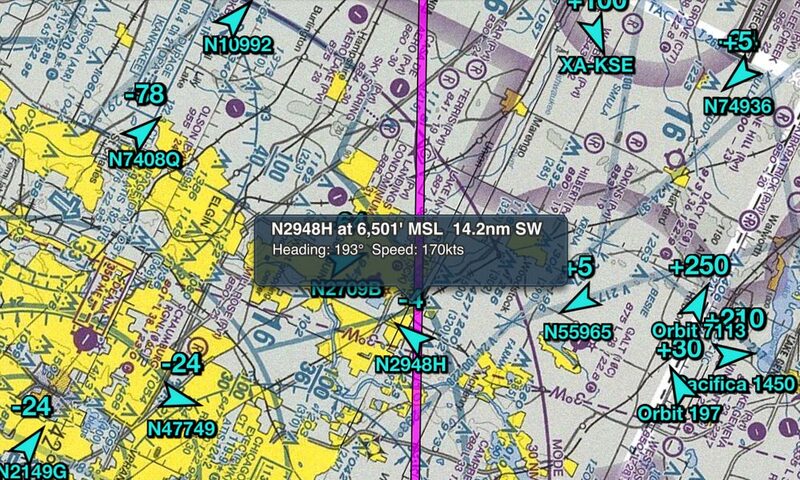 ForeFlight’s traffic system supports mixed-mode display of both directional and nondirectional targets. Stratus is a top value. Stratus 3 includes a complete Attitude Heading Reference System (AHRS) for backup attitude information in the cockpit. It aligns itself automatically, so you can just turn it on and fly. For Synthetic Vision subscribers, attitude information is displayed on top of terrain. Works in portrait or landscape, split screen and full screen. The responsiveness and accuracy of the Stratus AHRS was nothing short of incredible. 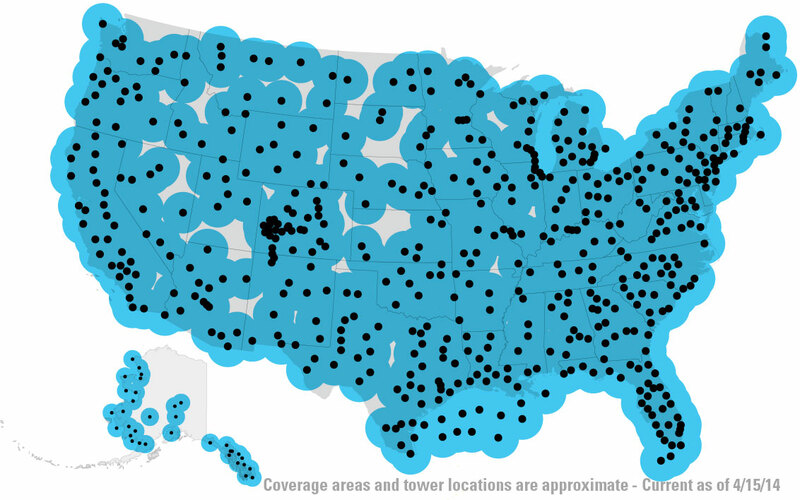 Stratus connects to the nationwide ADS-B ground station network. This network is part of the FAA’s transformation of the National Airspace System and implementation of NextGen programs. ADS-B towers broadcast Flight Information (weather and NOTAMs) and Traffic Information services which greatly enhance pilot safety.